Home | 2016 | April | 21 | FBLA Field Trip! April 21, 2016 FBLAGeneral NewsComments Off on FBLA Field Trip! 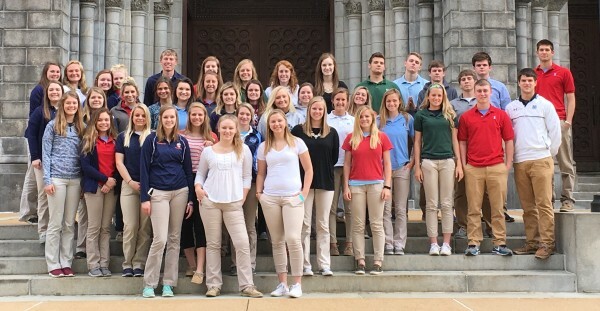 FBLA students visit the Cathedral in St. Louis during a recent field trip.